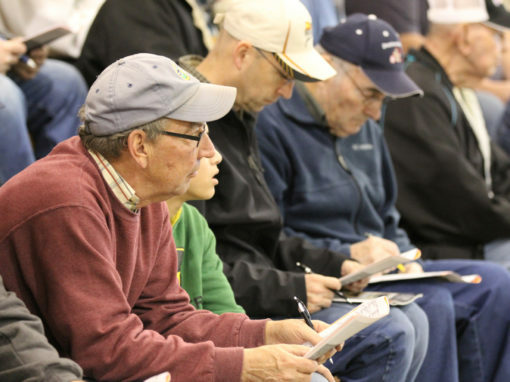 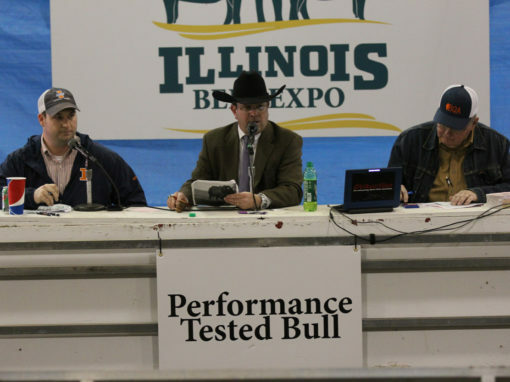 The Illinois Performance Tested Bull Sale has been a leader in introducing Illinois seedstock breeders and commercial cow-calf producers to the latest evaluation technologies and practices. 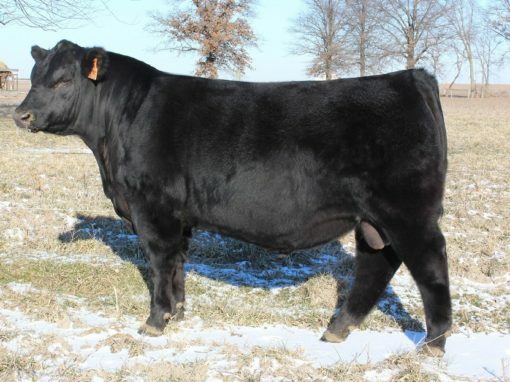 The sale has offered some of the best genetics based on performance standards utilized by the beef industry. 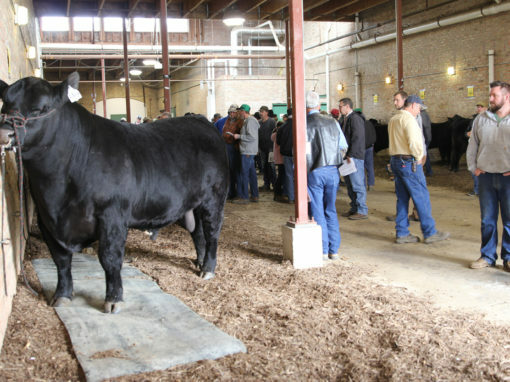 During the past 50 years, 4,740 bulls have sold for over $8.7 million dollars.